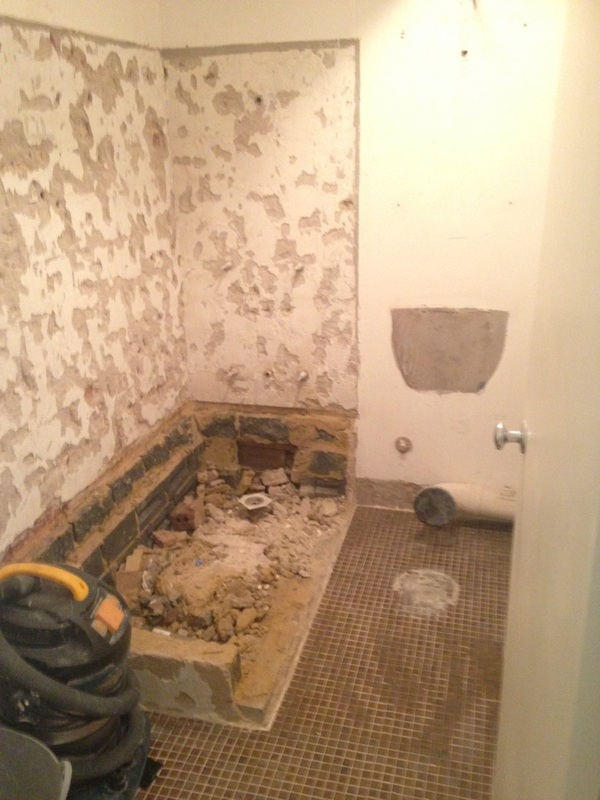 Shower leaks can really ruin your bathroom wall and floor tiling. 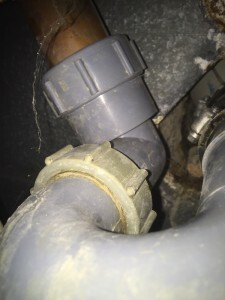 The water that comes from the pipes can be powerful enough to make the tile adhesives lose their adhesiveness. If you are shower is leaking then some of the tiles might already have fallen out of place. 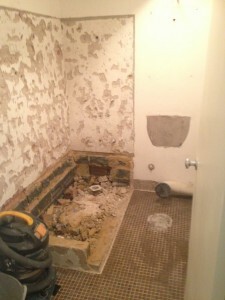 Since you are considering having your shower leak problem repaired, why not go as well with bathroom tile renovation? Tiles come in a variety of styles and designs. You would have to choose from these styles and designs later on. 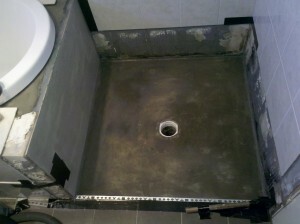 First, you would have to choose the tile material that you would be installed in your bathroom. 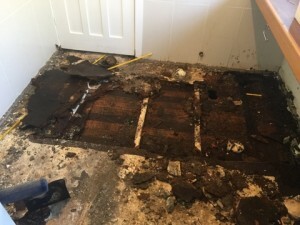 After your tiles have been forcefully removed by water leaks, you might want to consider these options. 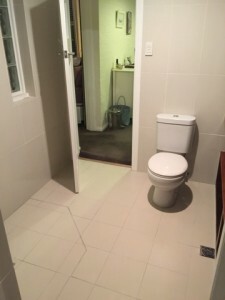 • Vinyl – Vinyl tiles are the most popular bathroom tiles because not only are they very affordable but they are also very easy to maintain. Most vinyl tiles also come with adhesives and that is why they are quite easy to install. • Stone – Stone tiles are considered to be among the most beautiful options available. 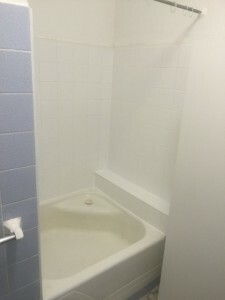 Also, they are very durable and that is why they are great for a heavy duty room like the bathroom. 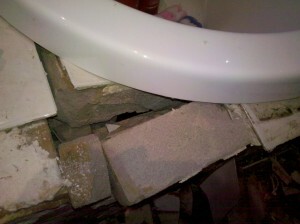 The problems with these though are that they are heavy and they are costlier than most tile options. • Porcelain – Porcelain tiles are also good options to consider. They are water resistant and that is what makes them perfect for the bathroom. Even moisture cannot damage them. Aside from this quality, porcelain tiles are also affordable and they come in very beautiful colors. 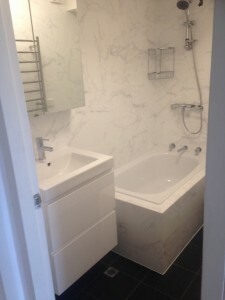 • Ceramic – Ceramic tiles are great for the bathroom in that they resist wears and scratches when protected with glaze. So if you are looking for sometimes that can retain their texture and beauty for a long time, this is a good option for you. • Glass – Glass tiles are among the most expensive bathroom tile options. This is majorly because of their beauty. 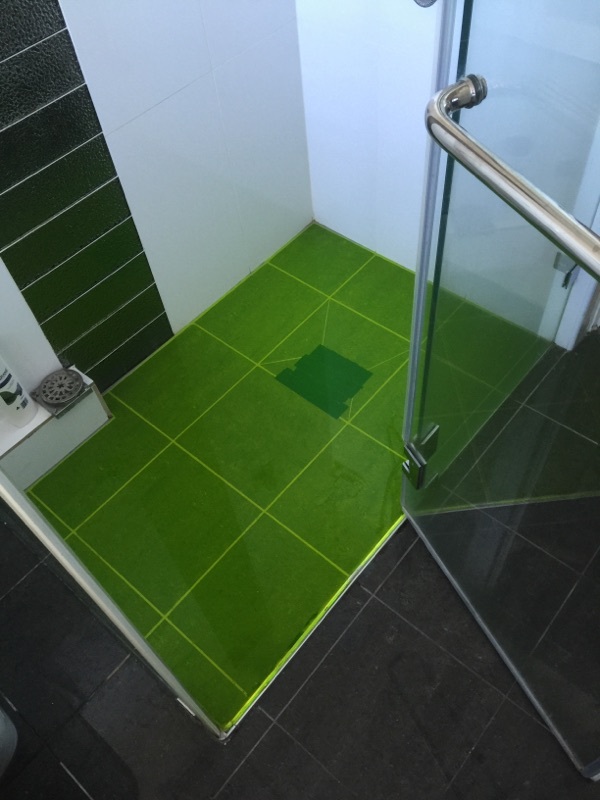 Even though glass tiles seem like they are slippery, they are not. 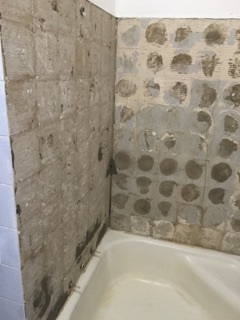 They are textured for roughness and that is why they are great for a wet room like the bathroom. Beauty should not only be your basis when looking for some good bathroom tiles to replace your damaged ones. Aside from aesthetics you should also consider the factors of price, installation, maintenance, and comfort. If you find a tile option that has scored numerous points in these factors, then that is the option you should go for. You might want to add details to your walls. 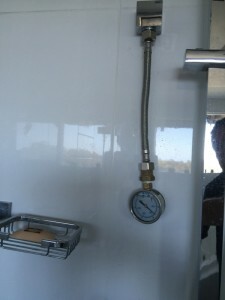 Examples of details include recessed medicine cabinets, shampoo bottle frames, and other wall cavities. You might even want to add other more complicated details such as downlights or even fans. Make sure you properly plan where these would be situated and have them marked. You might want to use a permanent marker for this. 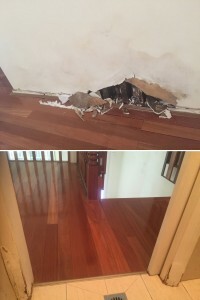 Once your details have been marked, your walls are ready for renovation. Since the areas where your details will be situated are marked, the tradespeople such as the plumbers and the electric contractors would consider them. 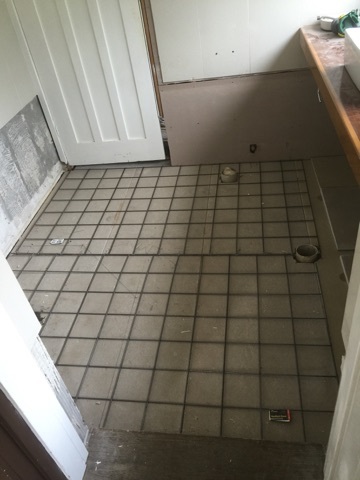 When planning out how the tiles would be laid out in your bathroom, you have to make sure that you have the right tile sizes in mind. 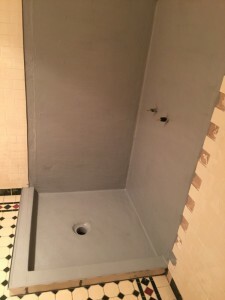 It is important to get some samples of tiles that you would use for your bathroom so you are sure as to what their actual sizes are. Also, unless you have a very spacious bathroom, it is not practical to go for huge tiles. 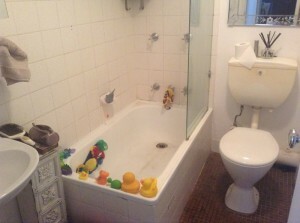 You can always go for small tiles since these are more appropriate for the bathroom. 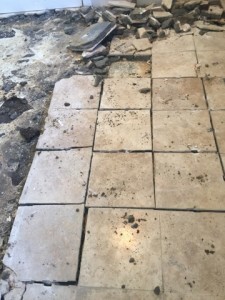 Experts recommend that tiles should not be more than four inches in size. 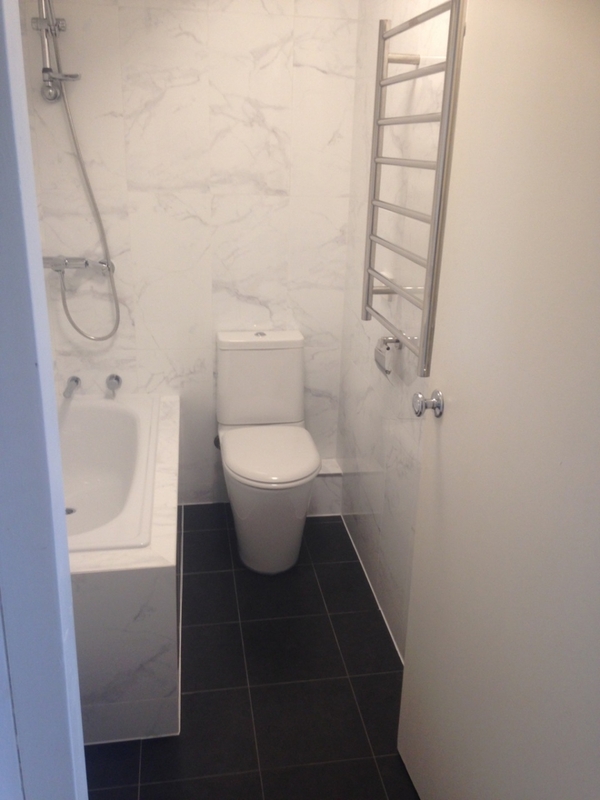 It can be quite hard to fit large tiles in bathrooms. Indeed, tiles come in a variety of colours and designs. But sometimes, because of the vast availability of tiles, a lot of people commit the mistake of using too many colours in their bathroom. That is something that you should definitely avoid. 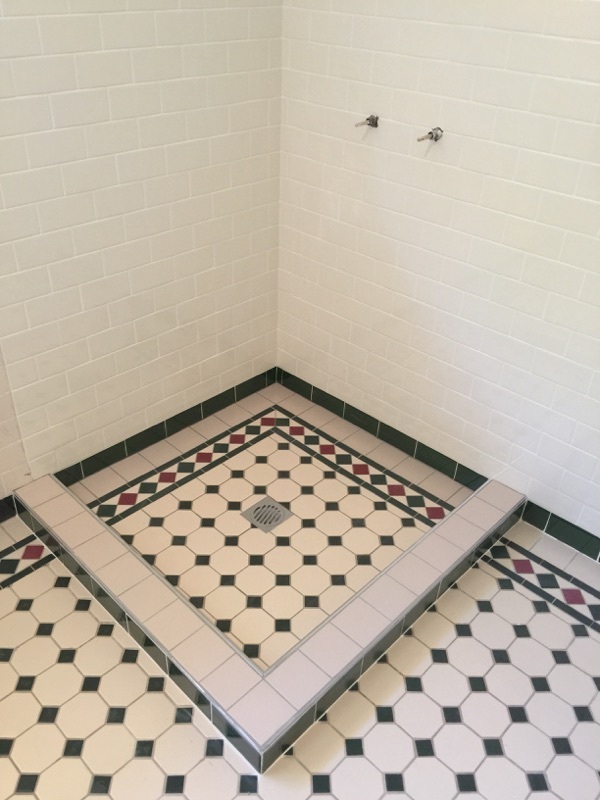 Not only can getting multiple coloured tiles be tiresome and costly. Doing so can also ruin the aesthetic appeal of the bathroom. You might want to consider a neutral background colour. Add a few splashes of accents here and there but make sure there are not strong contrasting colours since these can definitely be unsightly. 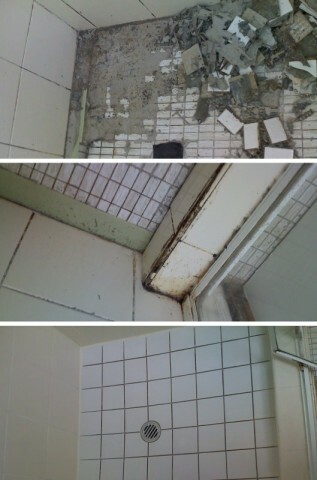 At Affordable Shower Repairs, we specialize in tiling repairs especially if these have to do with shower leaks. Not only that, we can waterproof your bathroom as well. Consider us once you encounter some plumbing problems. Our services come with excellent quality and our rates are affordable too.